Visit Under Armour's Men's	Base 2.0 Crew page. With its do-everything-design, the Under Armour Men's Base 2. 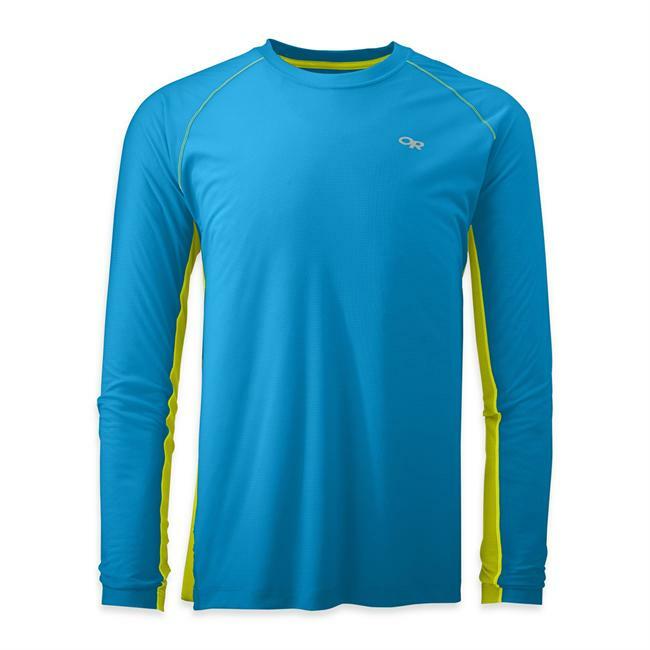 0 Crew provides moisture management and warmth across a wide range of temperatures and weather conditions. The four-way stretch polyester moves moisture away from your skin and dries quickly so you stay dry and subsequently warm throughout the day. 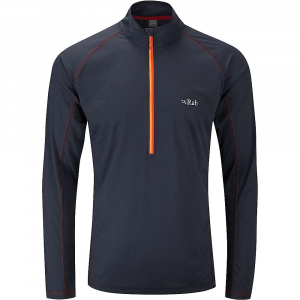 Concerning comfort, the bulk-reducing raglan sleeves and flatlock seams ensure you'll stay chafe-free. Additionally, anti-odor technology keeps you from smelling like a high school gym bag so you can grab a cold one at the end of day with total confidence. 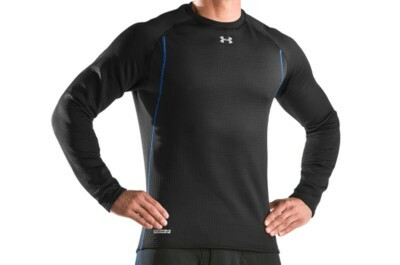 And of course, you'll get the slim fit you've come to expect from Under Armour. 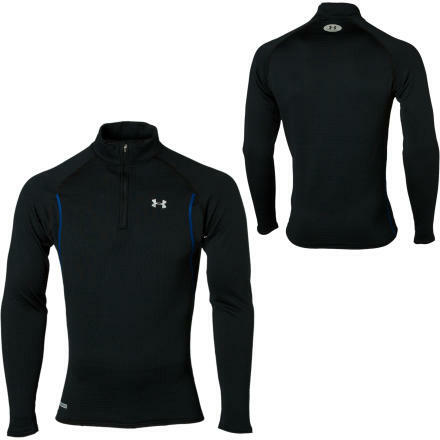 Under Armour Mens UA Base 2.0 Crew - Closeout - Once it's gone, it's gone on this closeout item. 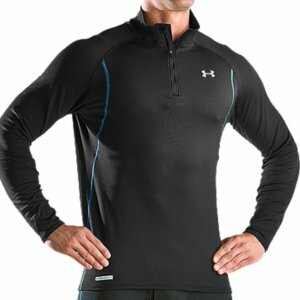 Now built to keep you warmer and drier than ever in cold conditions, Under Armour's Base 2.0 traps heat with cozy grid fabric against the skin, while the smooth outer surface lets you layer with ease.. . . . Midweight UA Base 2.0 made from polyester and elastane-highly versatile protection for colder conditions and a variety of activity levels. Fitted: Sits close to the skin for a streamlined fit without the squeeze of compression. Soft, brushed negative-grid interior traps heat in tiny pockets, providing superior warmth without weighing you down. Smooth outer surface makes it easy to add layers. 4-way stretch fabrication allows greater mobility, maintains shape, and enhances dry time. Signature Moisture Transport System wicks sweat away from the body to keep you dry and comfortable. Quick-dry fabrication keeps you light and comfortable. ArmourBlock anti-odor technology prevents the growth of odor-causing microbes to keep gear fresher longer. 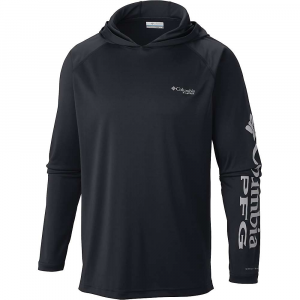 Raglan sleeve construction and flatlock stitching allow a full range of motion without chafing. Ergonomic seam placement for mobility and comfort. These aren't your grandpa's long underwear. The unique negative grid traps monster warmth without adding weight and it's smooth on the outside to let you layer. 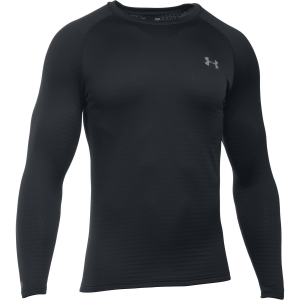 UA Base(TM) 2.0 is the most versatile of the UA Base(TM) thermals, built for basically anything you do outside. Running to hunting, the hill or the woods, this guy has got you covered.